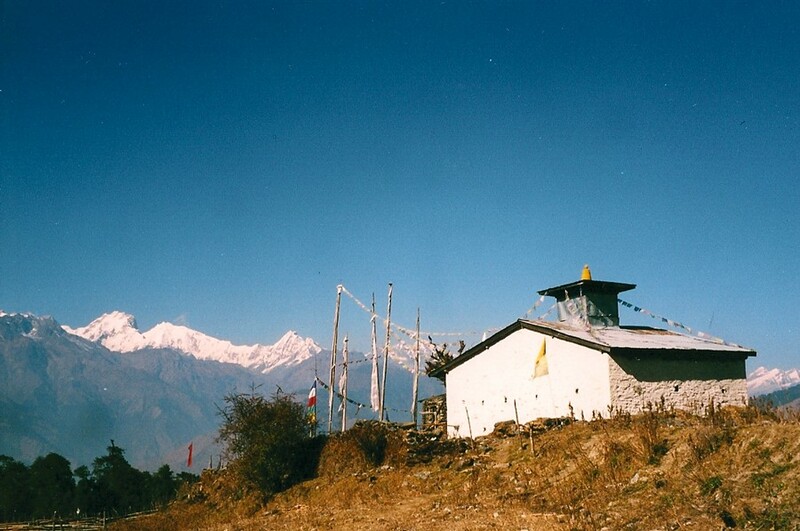 Gompas, monasteries, stupas (places of worship) and schools dot the landscape of the Langtang region of Nepal and are deeply entwined with the region’s history. 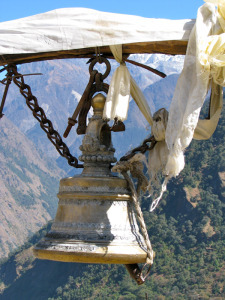 Sadly, today many are in disrepair and short of funding for much needed restoration and maintenance. 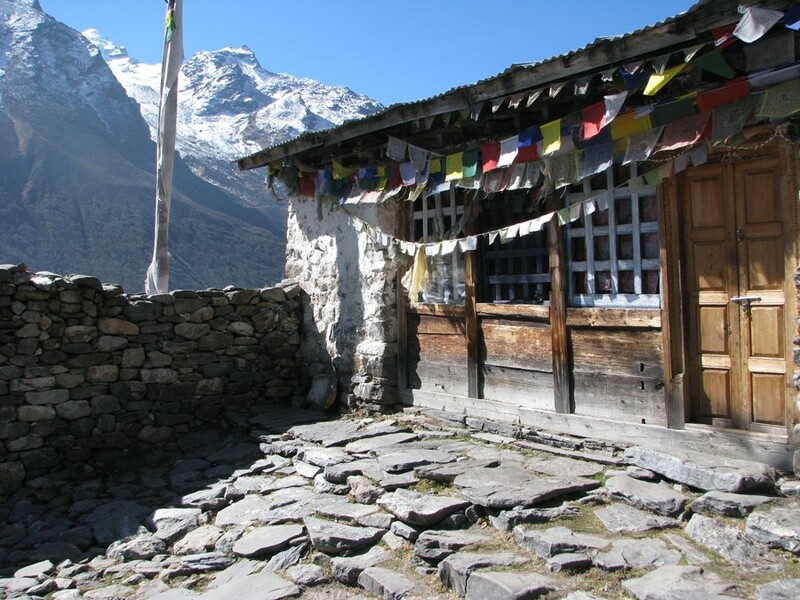 Earthquakes, mudslides, avalanches and the harsh elements have taken a toll on these sacred sites. 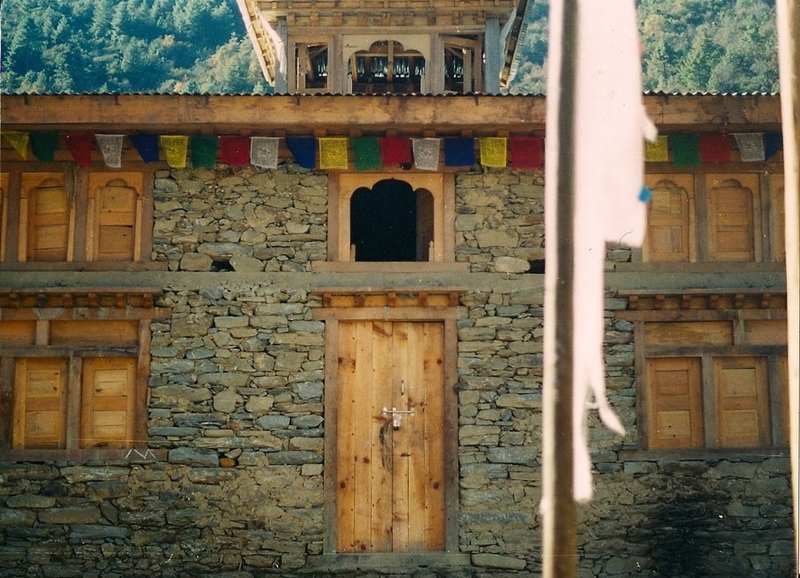 While the local residents and monks want to care for the buildings, there are very limited resources in this remote region. 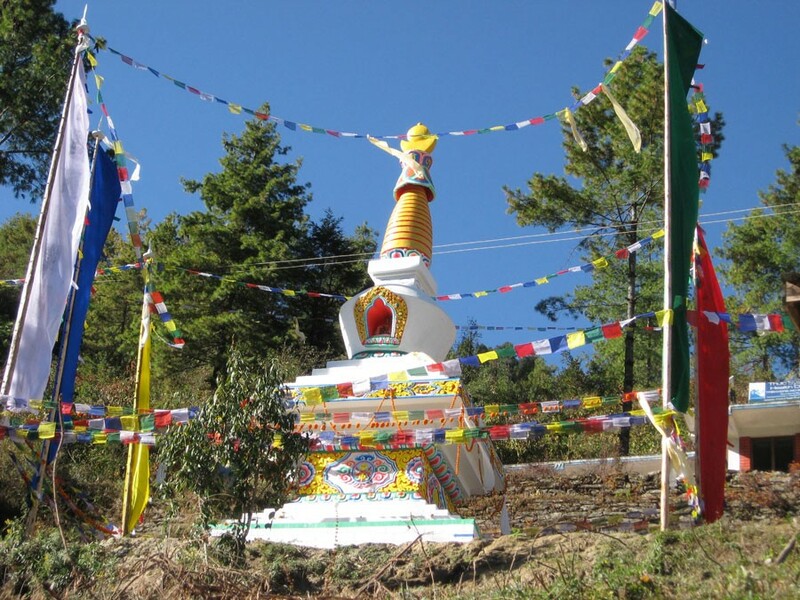 As a result, many of these sites are disappearing. 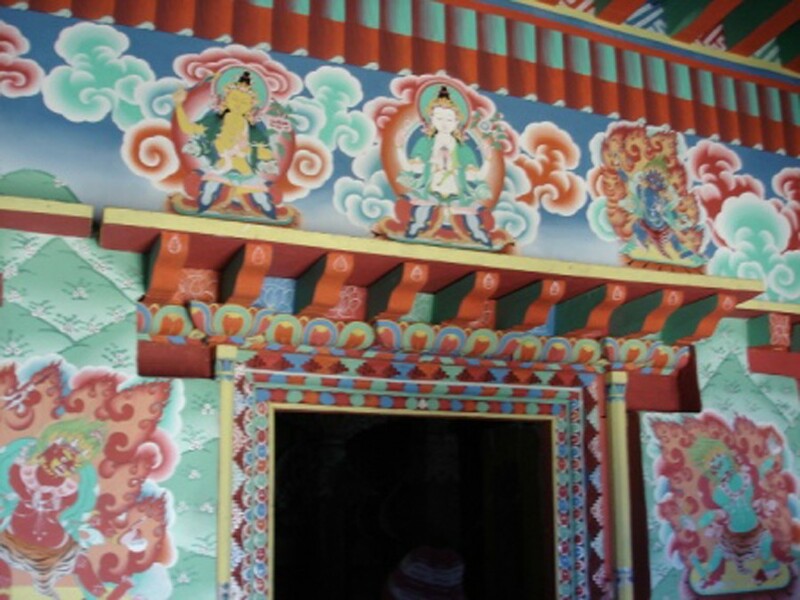 Many of the sacred sites we sponsor are hundreds of years old and house many beautiful sacred paintings and artwork that can never be replaced. 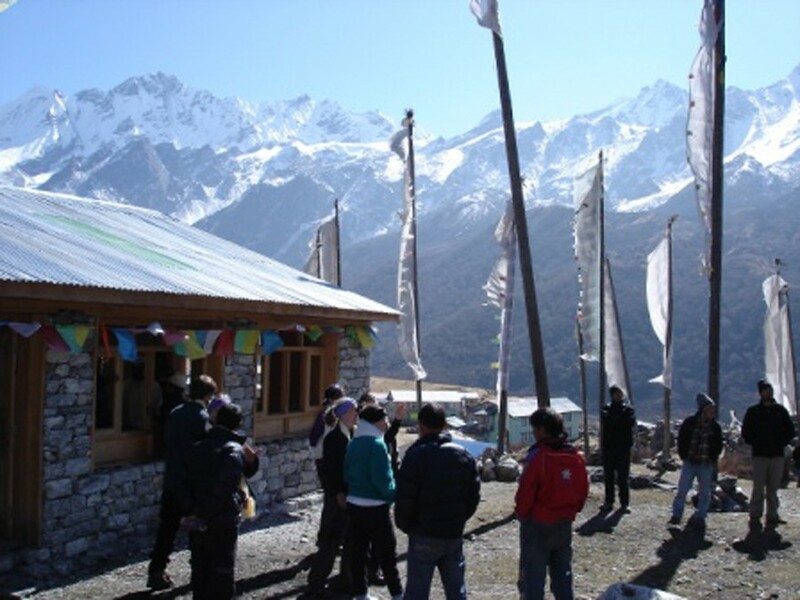 It is our goal to help the people of this region preserve these essential places of spiritual renewal and worship for generations to come. 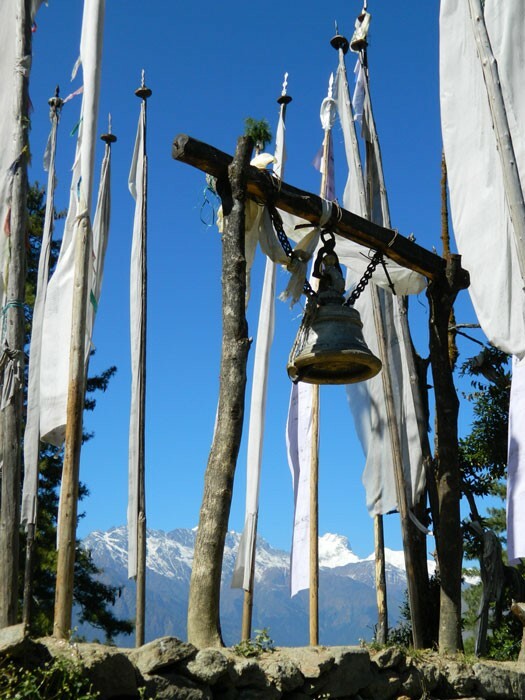 For us, spirituality is the heart of the Himalayan Mountains and the people who live in these small Himalayan villages hold that spirituality as sacred and with such honor in their day-to-day lives. 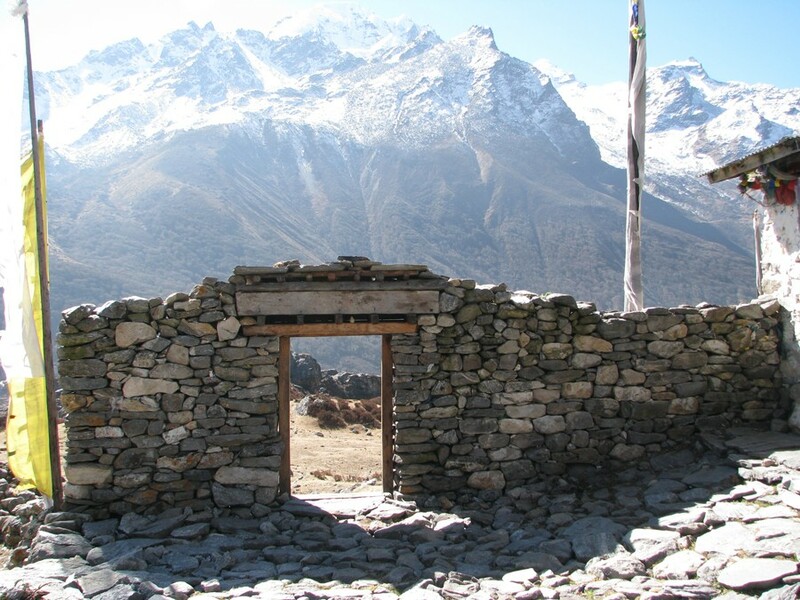 Restoration in the Langtang Region of Nepal is where it all began for One World-One Heart Foundation. 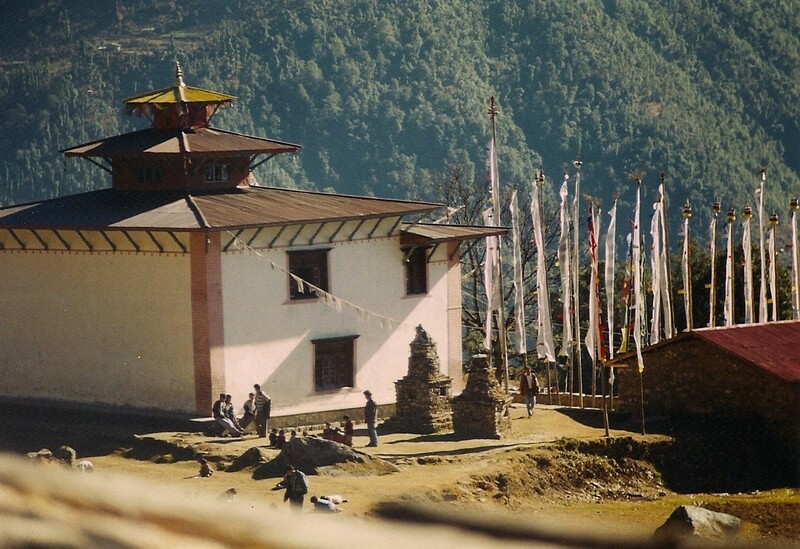 In 1997, while trekking in the Region, we came across the small village of Sybru Thulo. 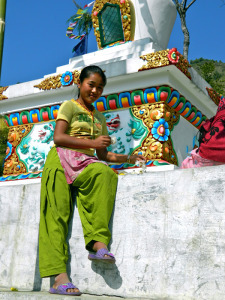 It was in this village that we discovered the heartbeat of the Himalayas in its people. 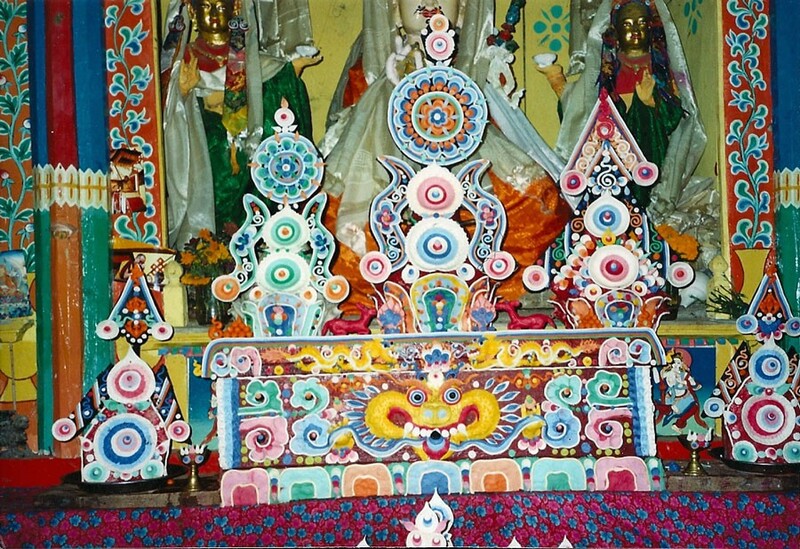 We found that an earthquake had destroyed the gompa and the villagers had lost their place of worship. This is when we learned that the average family household income of the village was less than $200 USD per year and that many villagers had no income at all and operated on trade. 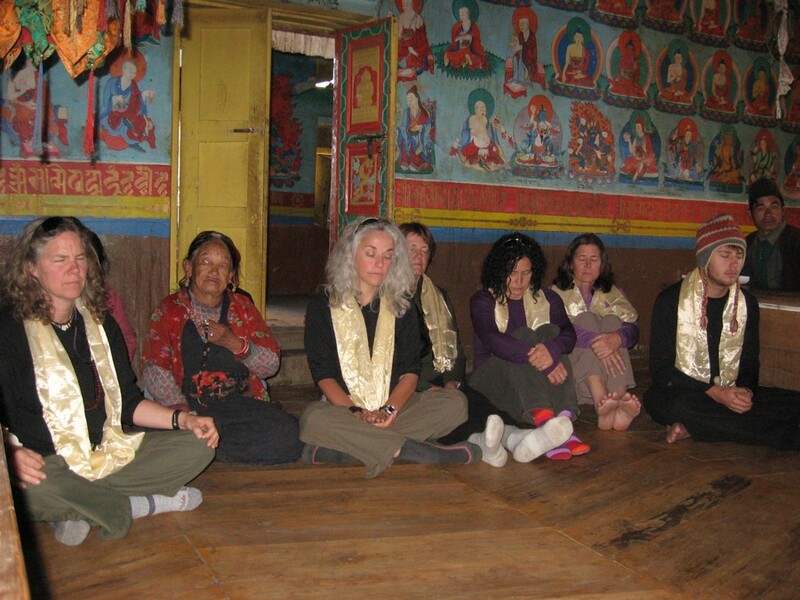 While sitting with th e village Lama, Lama Babu, we came to understand that the village was rich with spiritual practice, work ethic, and many volunteers willing to rebuild the gompa. Yet there was an inability to raise all the funding needed. 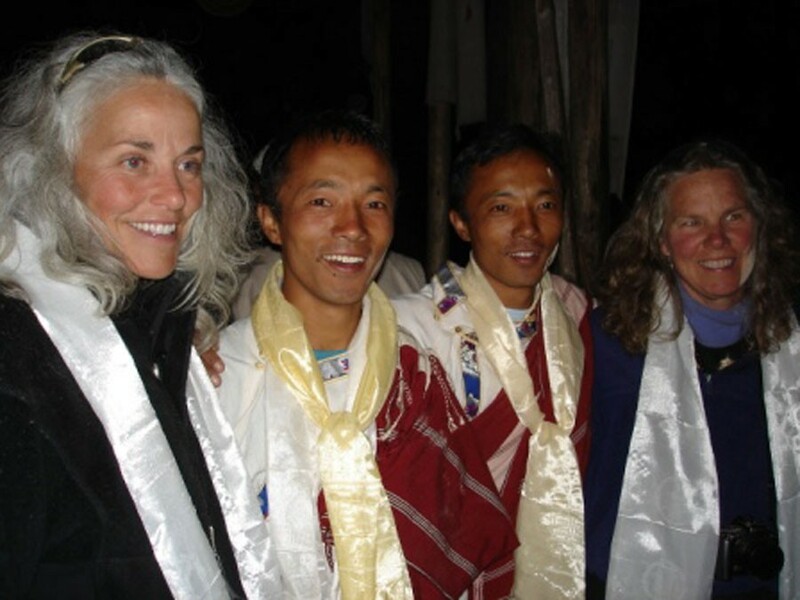 Lama Babu had traveled to all the region’s small villages collecting donations and had raised approximately $900 USD. After his arduous efforts, $5,000 was still needed to complete the project. 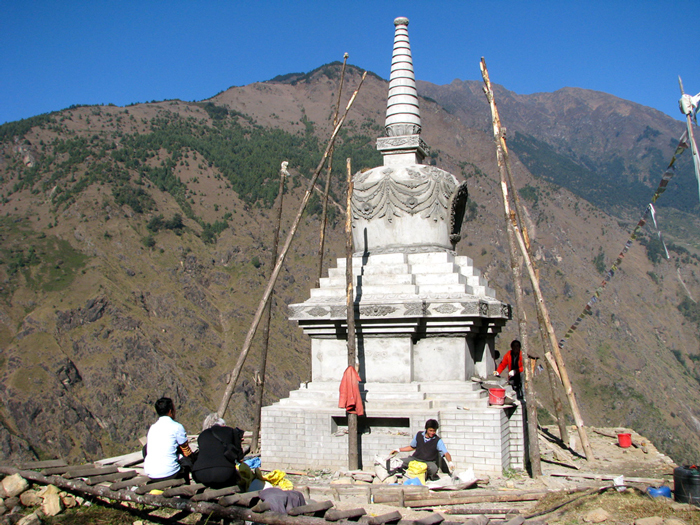 We committed to return to the U.S. and raise the remaining funds needed to complete this restoration project. 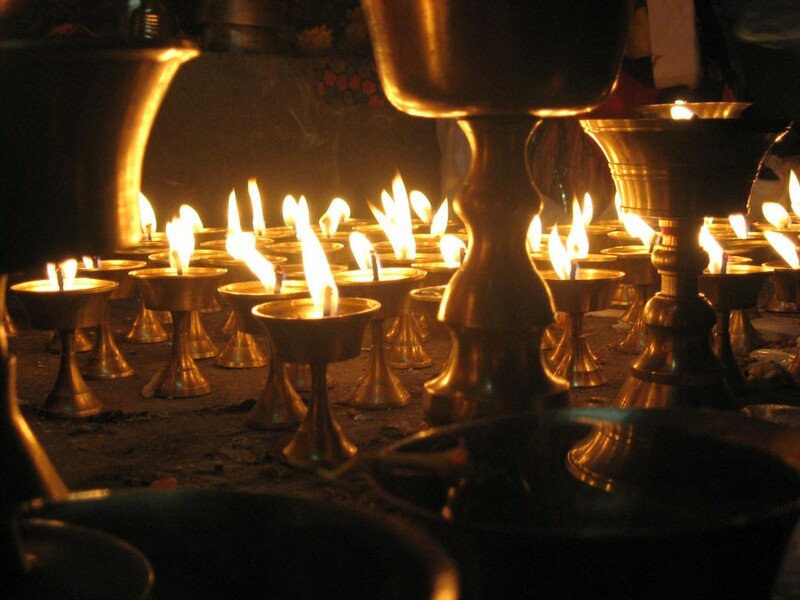 We were successful with our initial fund raising efforts and returned to Nepal in 1998 with dollars in hand. 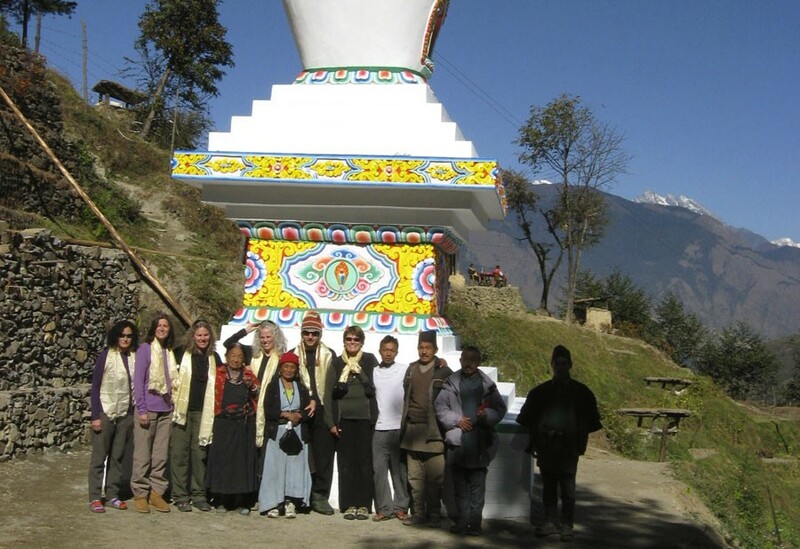 It was wonderful to watch this project and community come together and rebuild its gompa. 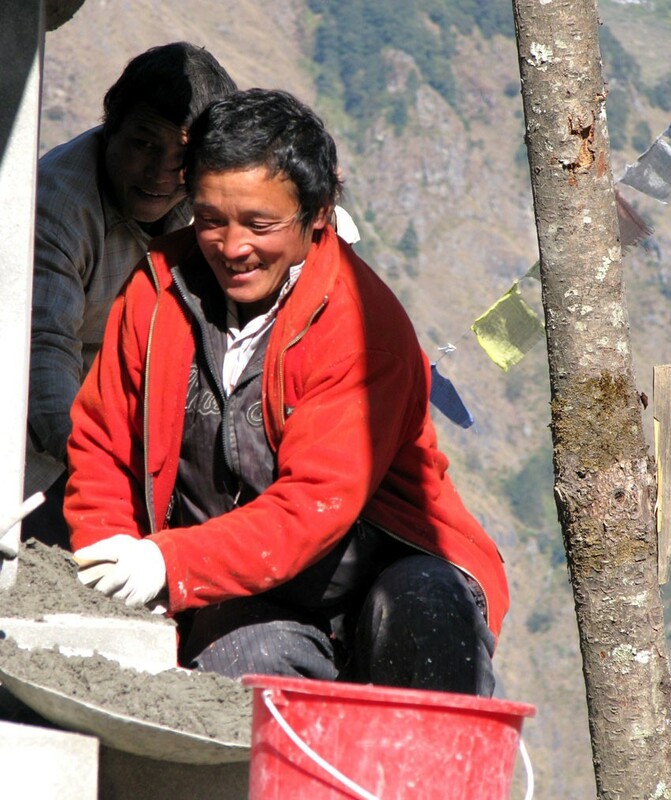 From this beginning effort, One World-One Foundation was created and became a 501(c)(3) officially in 2007. We continue to build and restore many places of worship and schools in this region as well as other Himalayan villages. 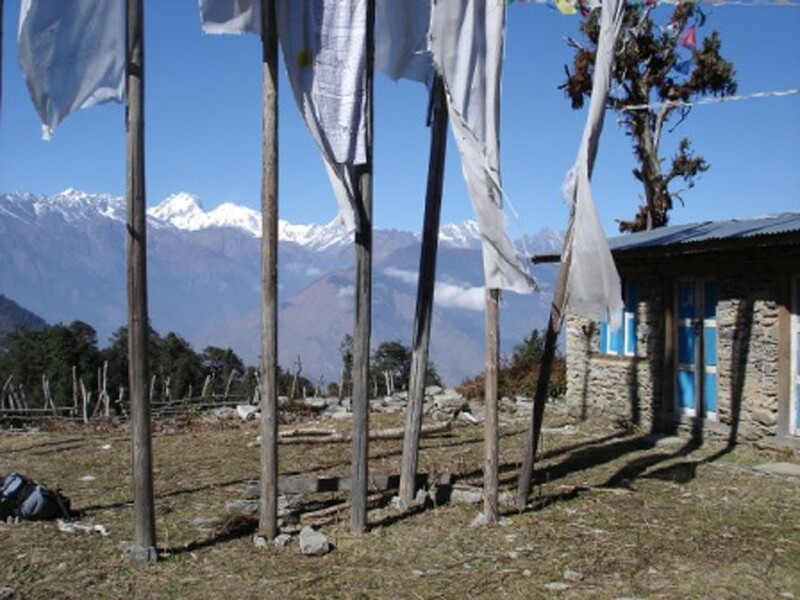 We would like to thank the people of the Langtang region for helping us begin our journey of service and renewal. 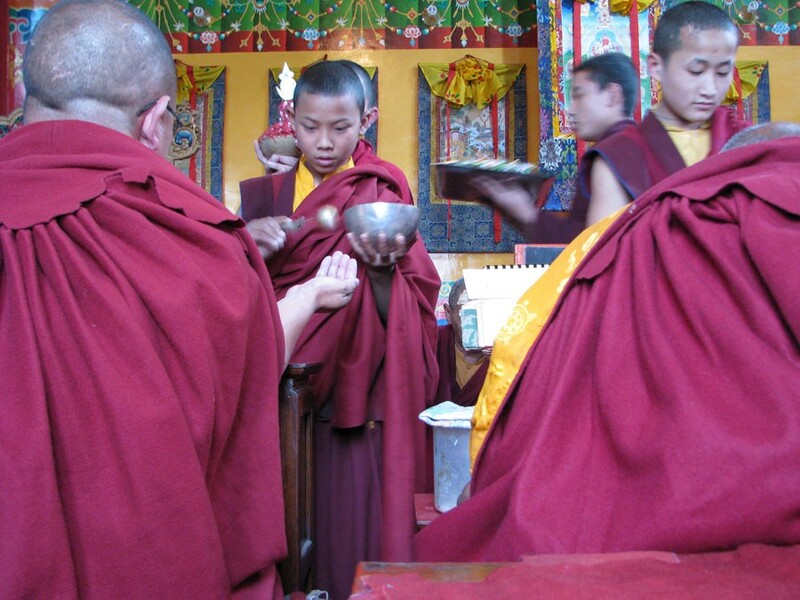 We have found this path to be of great spiritual value and one of compassion, generosity and integrity. We hope you will join us in this ‘Gift of Giving’ by clicking our logo below!